This week I started a new journey towards a career that I've wanted for such a long time. 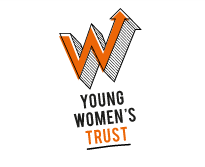 Working with the Young Women's Trust has lead me to so many new opportunities and this is one I can't wait for. On Monday I started a Community Social Manager course with Digital Mums who will help train me to be a community manager for brands social media accounts. I've always wanted to work from home, having the flexibility to pick Max up from school and being able to work around day to day chores. Being a full time blogger sounds amazing but in itself is tough and I've seen some friends succeed and some struggle. Having the skills to run social media accounts for brands would be a great way for me to utilise skills I've gained from blogging. 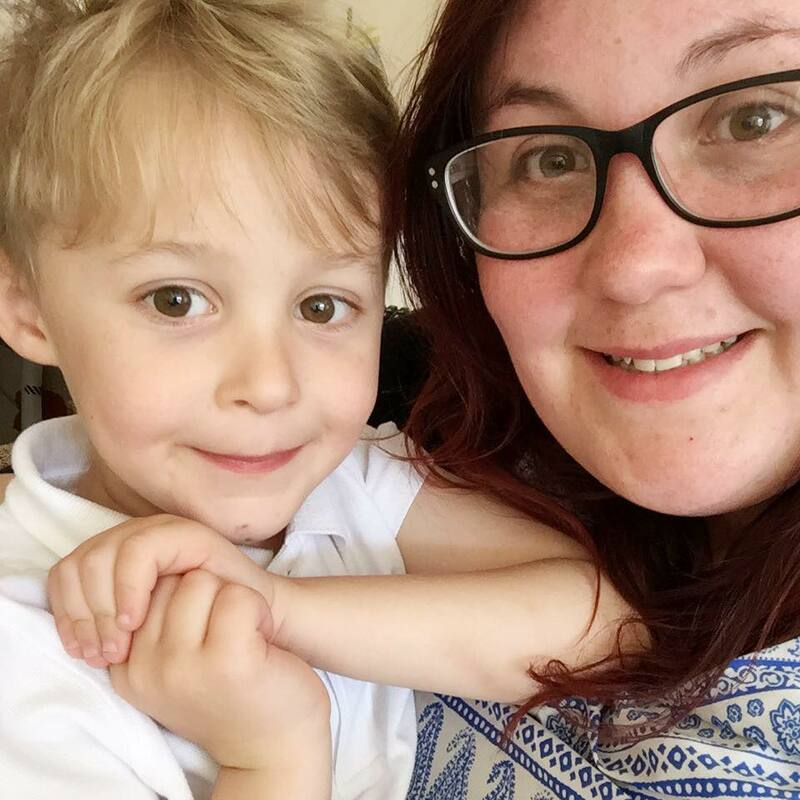 Digital Mums is an amazing company that know that mums want to get into work but find it tough getting the work/life balance. They help train you in the skills that you need to become knowledgeable in one of the fastest growing sectors, digital. I honestly can't wait to start this part of my journey. Of course I'll be blogging bits as I go along as a diary so I can look back and see how my skills have improved. Wish me luck! Good luck on your new venture! 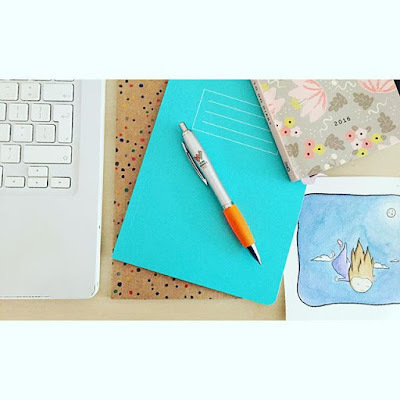 I've been really curious about the courses by Digital Mums too and quite tempted to start one. I am looking forward to reading about your experience with it - you never know, it might just sway me too!